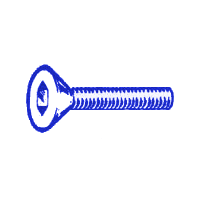 Stainless steel fasteners are widely used for their amazing corrosion resistance, high-temperature strength, and low-temperature toughness. 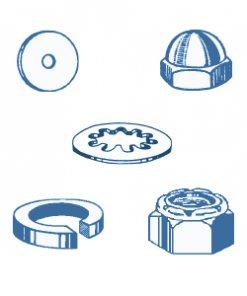 Because of these properties, they are perfectly suited for the most common applications. 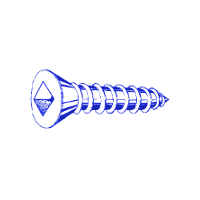 Perfect in environments where corrosion is to be avoided. 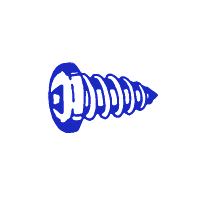 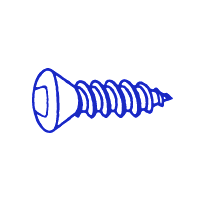 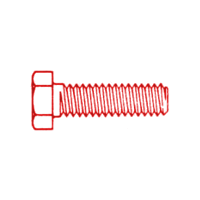 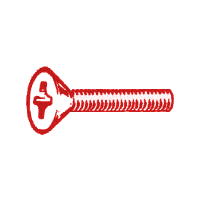 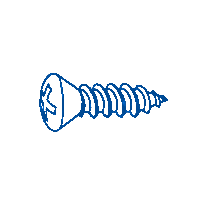 Furthermore, we stock only the finest quality A2 304 type stainless steel screws, fasteners, nuts, and bolts. 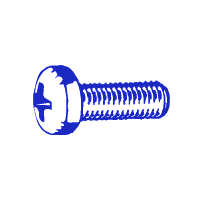 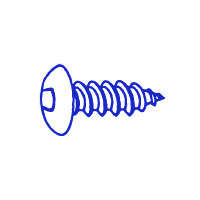 There is no minimum order on any stainless steel screws and hardware. We ship out of our warehouse in Ottawa Ontario. 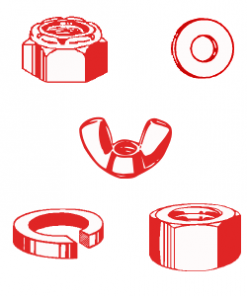 We ship orders once a week. 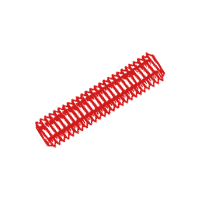 You will receive free shipping on all Canadian orders over 80$. 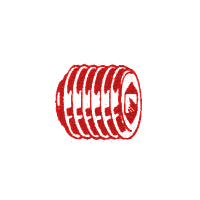 Lettermail rates as low as $1.71 apply for your small stainless steel hardware orders. 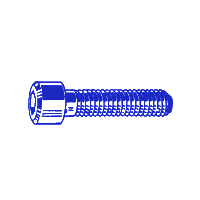 If you’re looking to fix up the boat for the lake, or tune up your bike, we are your source for standard and metric stainless steel screws and fasteners.